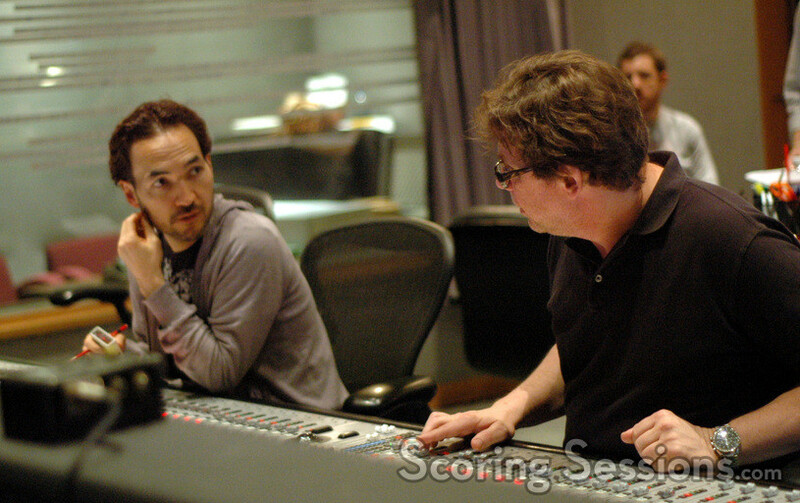 Earlier this spring, composer Steve Jablonsky was at the Sony Scoring Stage to record his music for the hit Michael Bay film, Transformers: Dark of the Moon. The film opened on June 29, 2011 and grossed a whopping $352 million in the USA alone, taking in over $1.1 billion worldwide. Transformers: Dark of the Moon is now available on Blu-ray and DVD, and a soundtrack album featuring Jablonsky’s score is available from Reprise Records. Click here to view all the photos in the gallery!